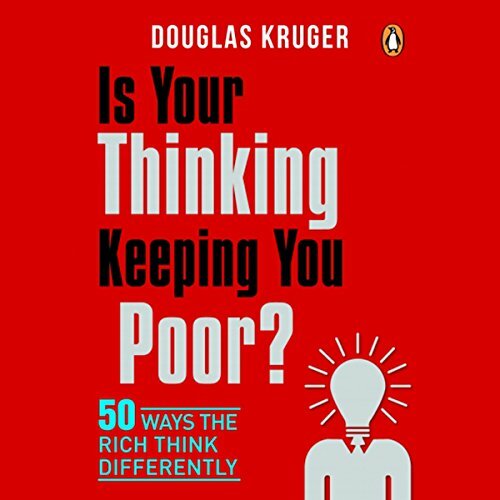 Showing results by narrator "Douglas Kruger"
Being rich is not normal: most people never achieve wealth in their lifetime. The very word "rich" describes a state beyond the median. To become rich, you will have to think radically differently from the way most people around you think. Do you know what those specific differences may be? 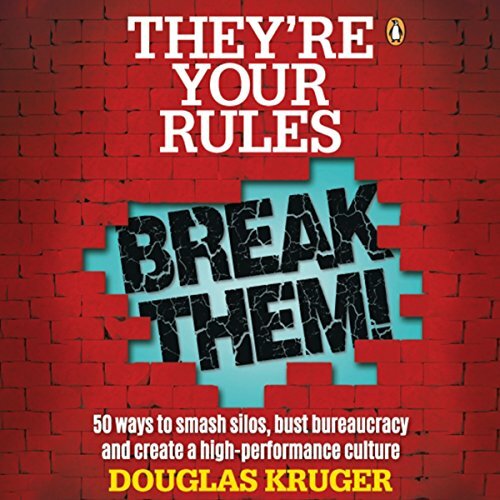 Business and wealth guru Douglas Kruger strips away the feel-good hype and gets right down to the practical principles. He leads you through the types of thinking that hold individuals, families, and businesses in generational cycles of poverty. Are you keen to grow a career as a full-time professional speaker? It can be done, and it can be very lucrative, but only if you go about it correctly. You will have to treat it as a serious business. Veteran professional speaker and business author Douglas Kruger helps you to carve years off your learning curve by introducing you to the business end of the speaking profession. 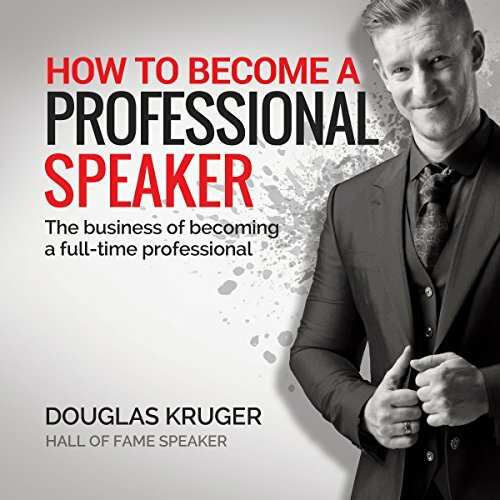 In this audiobook Douglas covers all the how-to of building a successful full-time speaking career. Are you the Schwarzenegger of bodybuilding, the Branson of business, or the Clarkson of cars? Would you like to be? Own Your Industry is a guide to what you can do to position yourself as the "go-to name" in your industry. Because when you are known as the expert, the icon, the thought leader - the business will come to you. 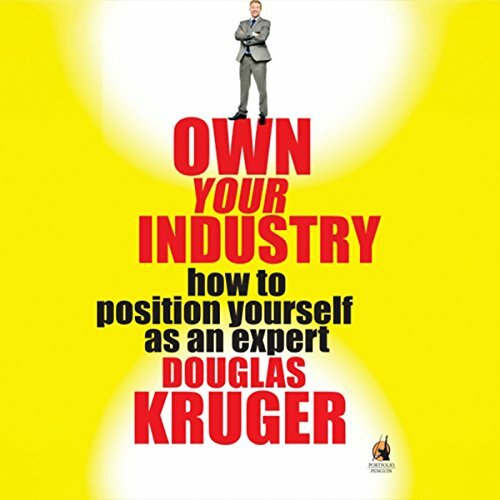 Business author and global speaker Douglas Kruger explores all the advantages of moving from amateur to expert, regardless of what you do for a living. It's an eye opener. I loved it. They're Your Rules, Break Them! offers 50 innovative ways of looking at your business as a long-term, dynamic, progressive entity. Here you will find 50 ways to ditch the atrophying forces and create an exponentially achieving, high-performance culture in your organization. Disruption is everywhere. Rather than suffering its blows, what if you could institutionalize it into your business? What if, rather than being rigid and rule-bound, you could make your business "ever changing" within? The art of presenting needs a serious shake-up. Presenters are constantly on the lookout for fresh ideas to get their messages across but mistakenly believe PowerPoint is the right medium to do so. This often results in uninspiring presentations consisting of countless lackluster slides that their audiences are forced to sit through - sometimes at the expense of their own sanity. 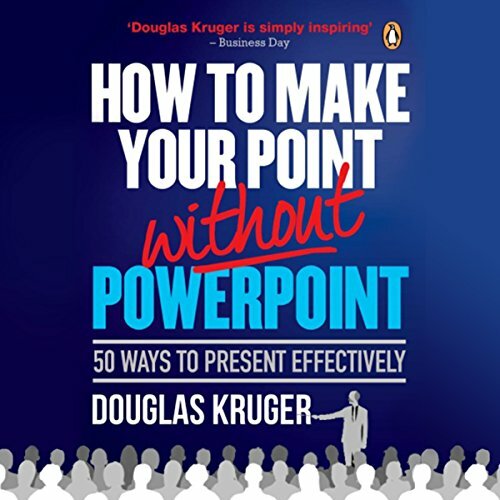 In How to Make Your Point Without PowerPoint, renowned public speaker and Speakers Hall of Fame inductee Douglas Kruger aims to end the tedium of the PowerPoint medium. 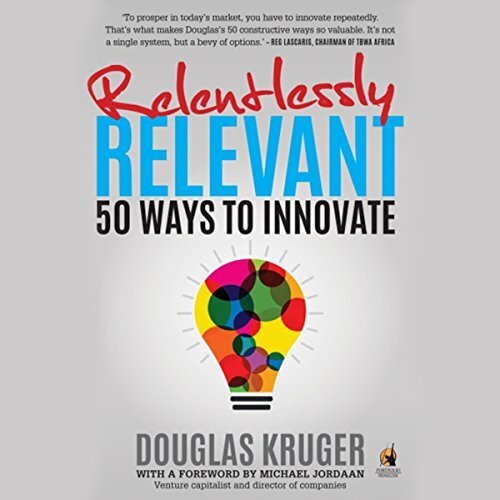 In Relentlessly Relevant - 50 Ways to Innovate, professional speaker and business guru Douglas Kruger explores the field of innovation, reducing its subject matter to the simple starting points you need to become an industry trendsetter. It pinpoints the levers within your own business crying out for innovation as well as the bits you should leave alone at all costs, and it teaches you to change your traditional way of thinking, altering how you relate to your customers' immediate reality.